Next PUBG Mobile Might Receive Prime, Prime Plus Subscriptions; PUBG PC Lite Beta Opens Today. PUBG PC LITE is now available as Open Beta but only for Thailand. And Today in this Video we will show you how to download and play this game if you are not in Thailand. Now you need to apply for ID, click on the Apply for ID on the Top Right Corner and Fill up your details. Make sure you put the correct email address here as you will get a confirmation email. Once the id is created you need a VPN software, we used NORD VPN but you can use any VPN software which allows you to connect to the THAI VPN Server. Login with the ID and password which you have created in the Step 2. It will take some time to login so do not close the window, Now click the Update button which is in Orange bottom Left. This will start Downloading the Game, the Size of the game is 1.9GB and you need to keep yourself connected to Thai VPN Server otherwise it won’t let you download the Game. Once Downloaded, the final step is to change the timezone of your PC to Bangkok(Thailand) Timezone. 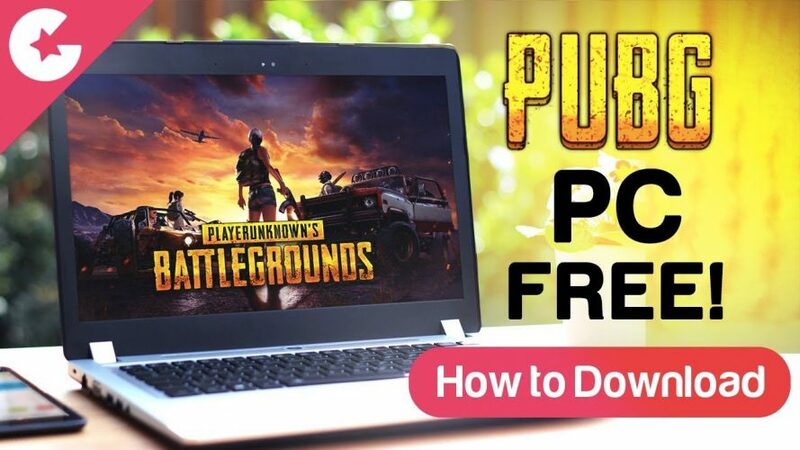 Now you can Enjoy, PUBG LITE PC version for Free on your PC. Known Issues :- High PING Rate, Lags, Takes long time to connect. Ping Issue can be rectified by following this trick. So what you need to do is when you are in the Lobby you can disconnect the VPN Server, the game will continue to run without the need of VPN. You will get comparatively low ping and smooth gameplay.